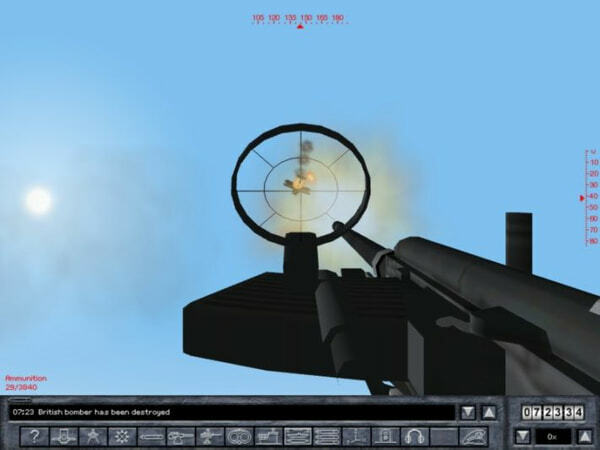 U-Boats vs. Allied and American naval forces: 3D combat that will take you to new heights and depths in underwater action! 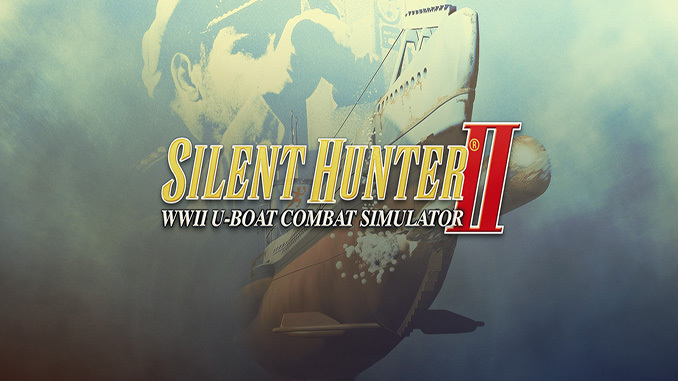 Silent Hunter II, the simulation in the critically acclaimed Silent Hunter series, recreates the desperate battles in the Atlantic between Hitler’s infamous U-boat force and British and American convoys – lifeblood of the Allied war effort. 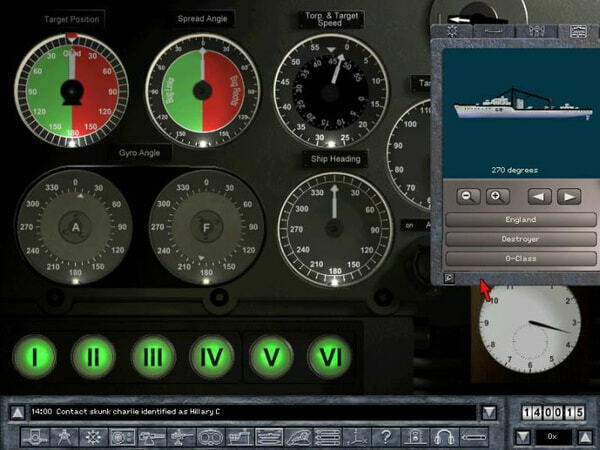 Building on a game widely regarded as the best of its kind, Silent Hunter II represents the next generation in WWII submarine simulations. 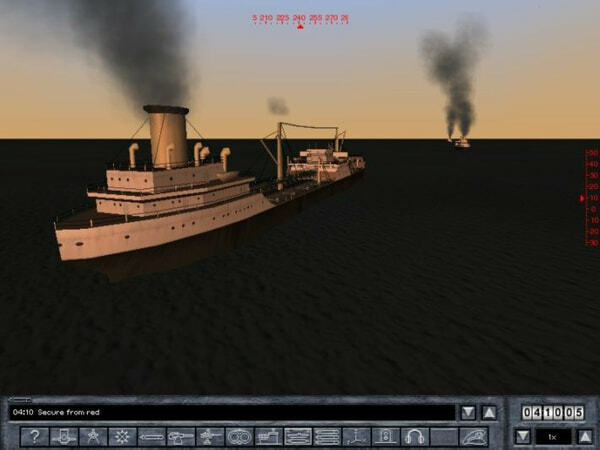 Its impressive list of features and unrivaled game-play, assure that the Silent Hunter series will remain at the forefront of underwater simulations! Hi!, there must be some error, because it isnt working. Please state clearly. what’s not working is it the download link or the game itself? If its the game can you tell us any error massage you encounter?